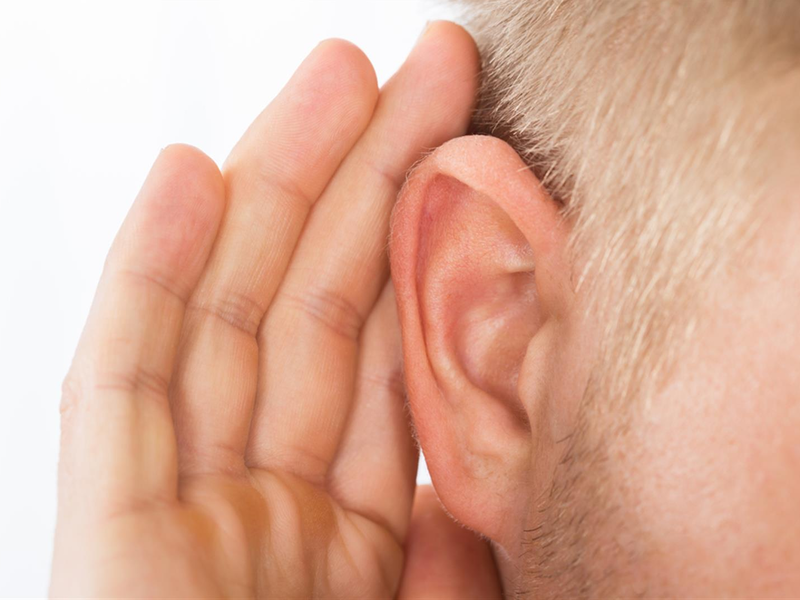 Consultation and assessment: we will discuss with you how your hearing loss impacts your ability to understand speech in typical listening environments on a daily basis. Hearing aid styles, different technology levels, 30 day trial period, pricing, and warranties. We will explain the tremendous advantages as well as any limitation of the hearing aids so that expectations are realistic. Assessment : A detailed history will be taken paying special attention to any concerns regarding your hearing, ear symptoms, family history of hearing loss, noise exposure, tinnitus and balance problems. Next we will perform a full diagnostic hearing evaluation including speech discrimination in quite & noise with demonstration hearing aids to realise the benefits. Fitting: This appointment is usually an hour in length making sure they fit well and are programmed for your hearing loss according to best practice standards. Specific features will be adjusted according to your hearing needs and how you want the hearing aids to work. We will explain how to use the instruments, insert and remove the hearing aids, how to care for and clean the devices and how to change the batteries. After care: When we fit your hearing aids, we ensure you continue to get the maximum benefit from both your hearing and your hearing aids.We ensure your hearing aids continue to work at maximum efficiency. This includes a regular assessment and evaluation of your hearing and the health of your ears, expert help and advice, and demonstrations of new hearing aid technology.